As the name suggests, the Logitech Pro is allegedly intended for pro gamers. 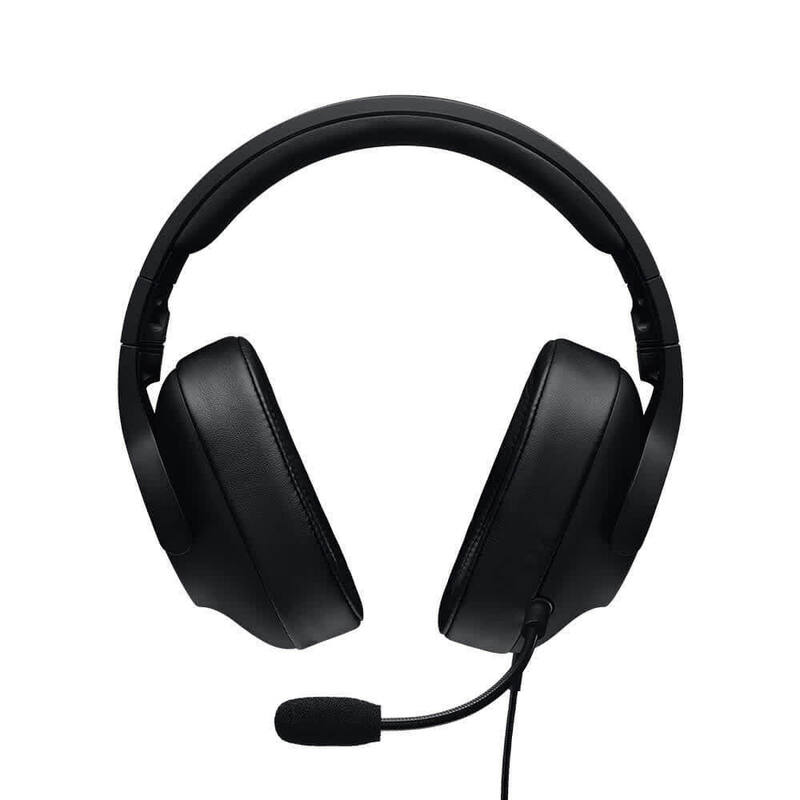 But for the life of me, I can’t begin to understand why any of them would use this stereo headset with an irritating, finicky microphone. There are cheaper options—including Logitech’s own G433—which are far superior in nearly every single way. Go buy those instead. 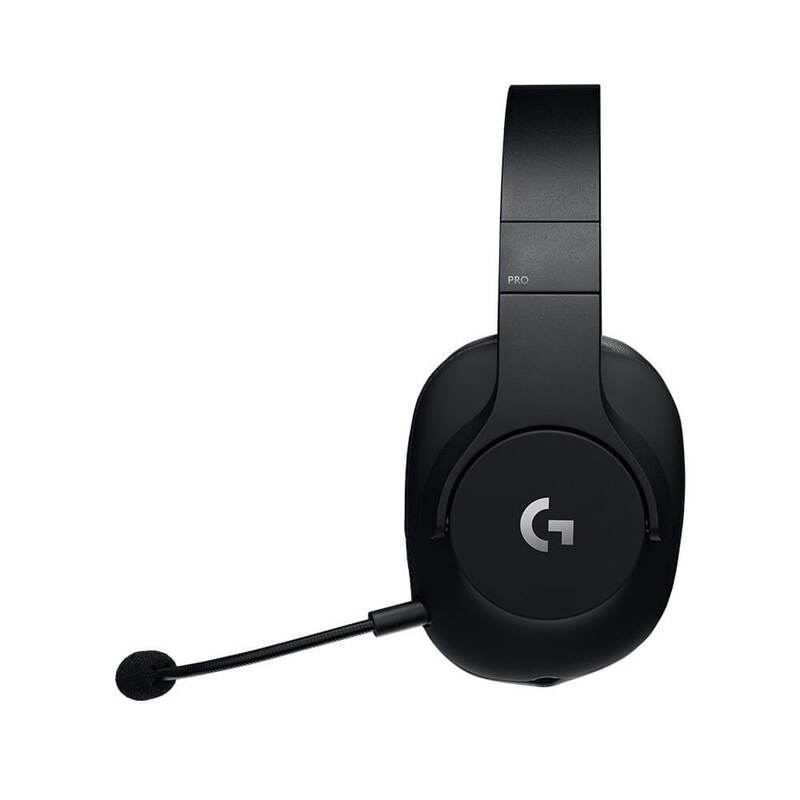 The Logitech G Pro headset has few flaws. The bass can drown out higher tones, but it’s usually beautifully punchy. 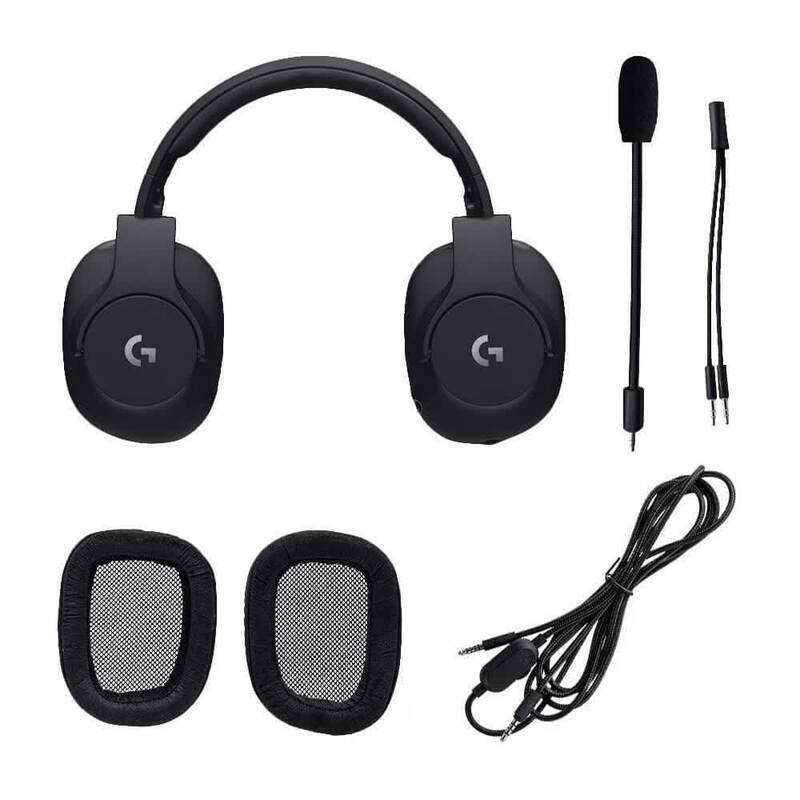 For gamers seeking great build and sound quality over the gamer aesthetic, these are a great option. 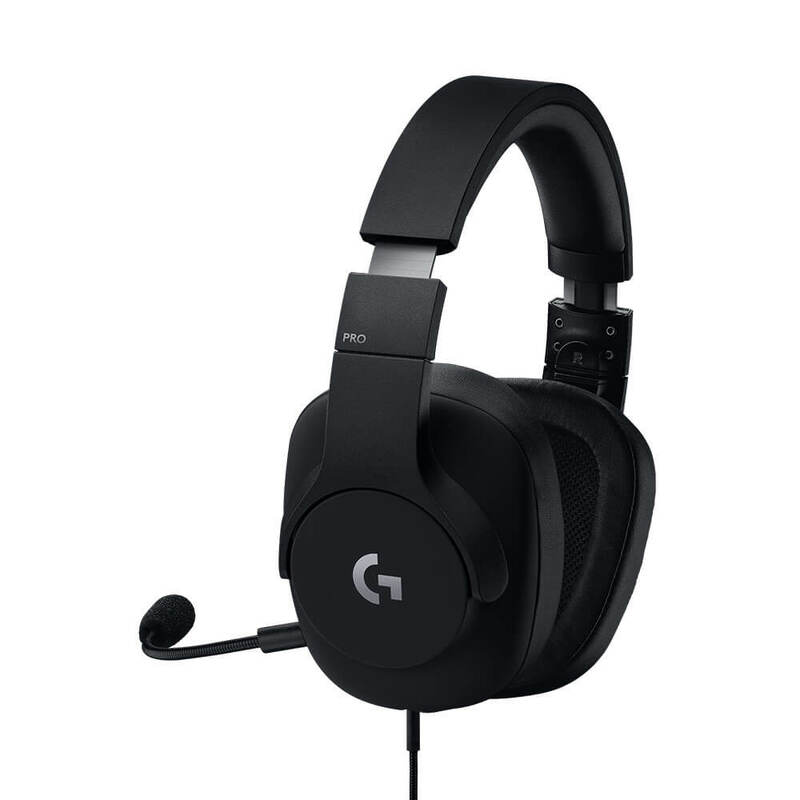 Launching the PRO headset for $89.99 makes it accessible for anyone getting into competitive gaming. The only technological aspect it misses out on is blocking out background noise, but this could be due to the large size of the ear cup. 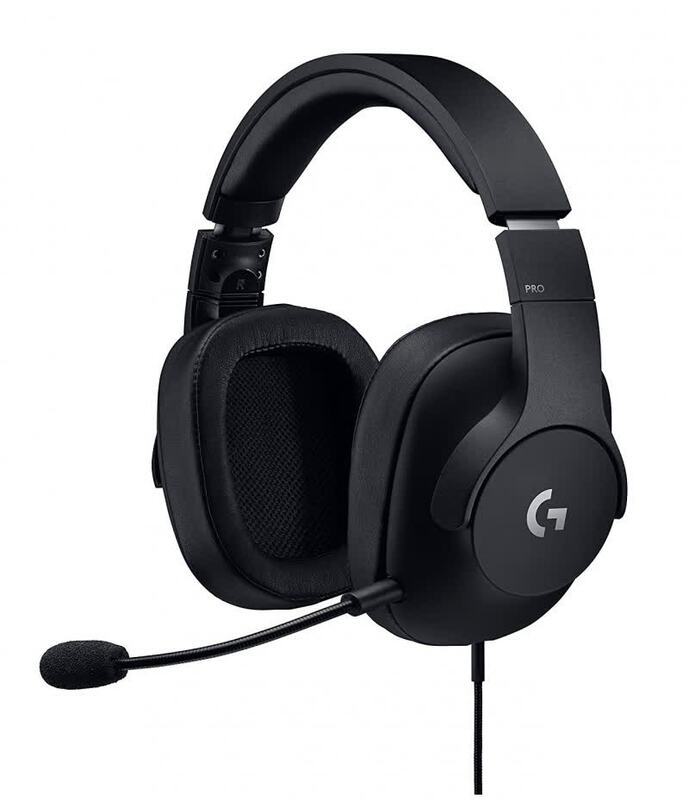 The vocal clarity from the microphone is the best I’ve encountered on a headset, while the audio through the Pro-G Drivers is precise.